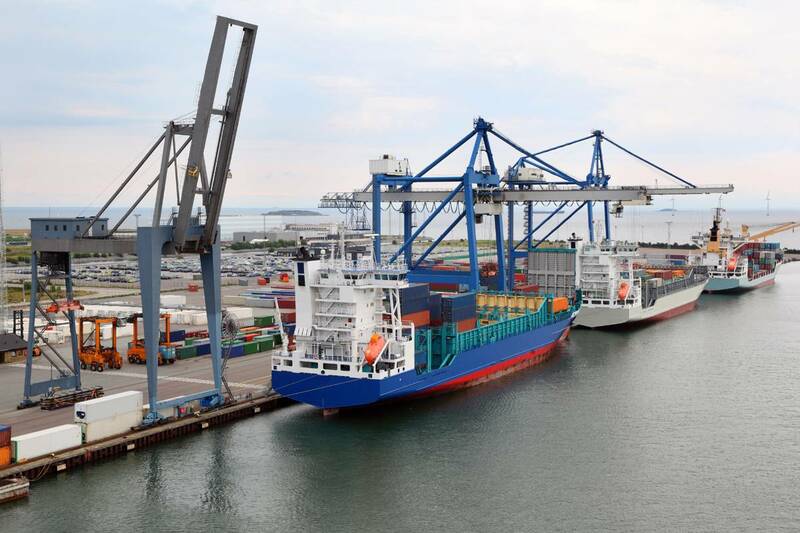 The European Commission approved on Friday the expansion of a Danish scheme to tax shipping companies on their tonnage, the EU executive said in a statement. Under the so-called tonnage tax schemes, shipping companies pay taxes on the basis of the size of the shipping fleet rather than on their actual taxable profits. 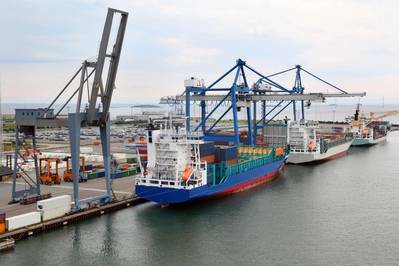 The Commission authorized Denmark to expand its existing scheme for shipping firms to several new categories including guard vessels and ships servicing off-shore installations, it said in a statement.